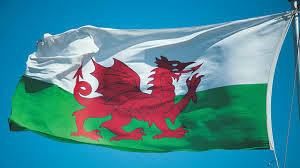 Welcome to my second Welsh Wednesday, a day dedicated to the wonderful writing talent in my adopted new home of Wales. 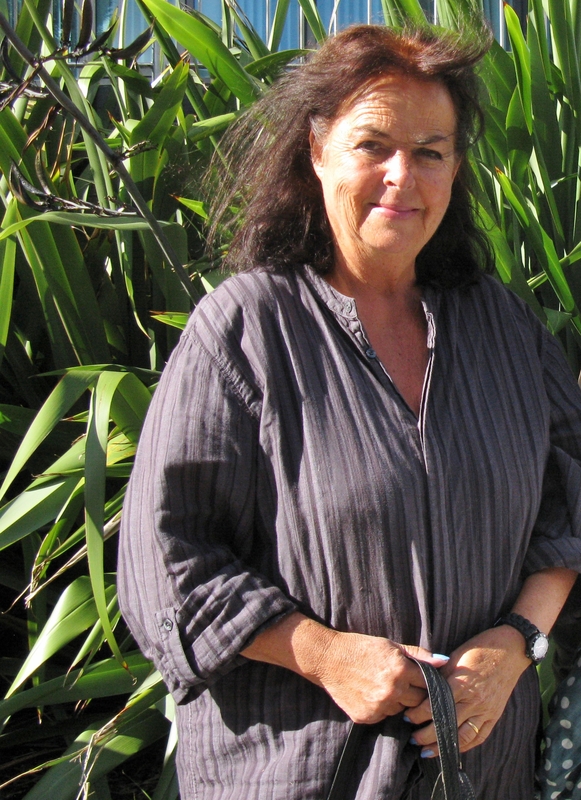 Today I would like to introduce you to Sally Spedding. I was born in Porthcawl to a Welsh mother and Dutch father (with German/Spanish origins) Returned to Wales for 18 years and taught at Ysgol Gyfun Tregib in Llandeilo. Back again, to lovely Carmarthenshire in 2007. I began writing as a 9 year-old during rows and tensions at my Dutch grandparents’ beautiful but spooky house on the Blorenge near Abegavenny. They’d lost so many of their families in Occupied Holland (who’d insisted on staying) they found it hard to cope, especially as suspicion of anyone with a German surname, was still rife. Even the local vicar kept a rifle under his altar. They’d previously had to hide for 2 years in a cottage in the woods, for safety. Perhaps because of the betrayals I’d heard about, and since experienced. Because I’m fascinated by the duplicity of people and places. Also, that justice is rare. My latest psychological crime novel, ‘Cut to the Bone’ deals with the hazards of adoption. Sometimes one doesn’t even fathom one’s own children, never mind someone else’s. When Lionel Shriver was asked why she’d never had children, replied that it was like opening the back door and not knowing who was coming in. Chilling, but it rings true. The book is set near Coventry where a London overspill slum is separated from high-end luxury living by a mere strip pf Tarmac. Rita Martin is my favourite character. She’s brave and determined in the face of huge disadvantage and loss. What is your life like outside of writing? What makes you laugh and what makes you cry? My husband, Jeffrey, and artist, makes me laugh, and our lovely granddaughter who can, miraculously, balance a spoon against her face. People who, because of their background and/or religion, are made to feel excluded. Cruelty to animals makes me cry. Ritual slaughter is barbaric and unecessary. As are live animal transports. Picking just one would leave too many out. But they know who they are! The wild places. The fantastic people I know. A crime series set in France involving wannabe gendarme Delphine Rougier, who’s had a tough life, but is full of ambition. Sometimes recklesly so. ‘Footfall’ is ready to go, and ‘Featherblade’ is still being edited. The best is just doing it. The worst is not being able to, for whatever reason. Write for yourself, not the perceived ‘market.’ Read your heroes, and get out there and mingle! ‘A Song for Drowned Souls’ by Bernard Minier. Paperback. Fine. At least criticism shows interest! A brilliant interview – thank you Sally and Christoph. Loving Welsh Wednesdays! Thanks Judith – I’m loving this interview series, too. So much amazing talent and great personalities. Thanks for the introduction! Like everyone else, I’m loving Welsh Wednesday. It’s a wonderful idea. Thank you Sally & Christoph – great interview. You have the most marvelous interviews, Christoph. So nice to meet Sally. Hugs to you both! Thanks Teagan – I agree. Especially after having met Sally in real life at the Tenby Festival I was looking forward to this interview. Hugs! Sounds good… loving your Welsh Wednesdays, Christoph! Excellent interview. Sally’s Cut to the Bone sounds like a great read. Thank you, Mary. Cut to the Bone is quite dark, but then, so is life. All the best to you. Lovely and interesting interview with a gifted writer. Enjoyed hearing about Sally and her writing! Best wishes to her in all her endeavours. Christoph interviews Sally Spedding as part of his Welsh Wednesday interviews.. Thank you. Love your ‘name!’ Very apt, these days. All the very best. Brilliant interview but how could it be anything else with Sally, loved reading it, thank you.